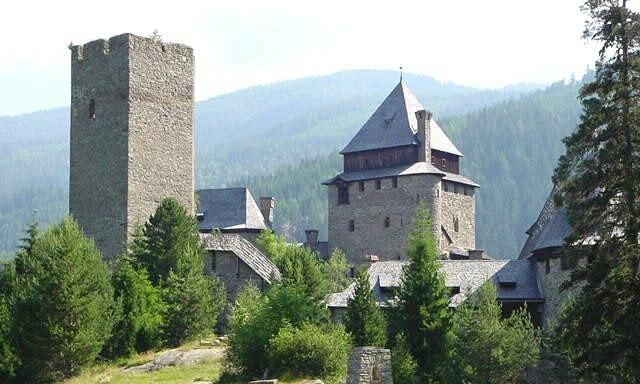 Burg Finstergrun is a former medieval castle and now a youth hostel of the Austrian Protestant Youth Organisation. The castle is divided in two parts. The old part of the castle, the ruin, which is more than 1000 years old is uninhabitable. The new part of the castle - directly next door to the ruin - was built around 1900 in the style of the 13th century castle. This part can house more than 150 persons in 5 separate sections.